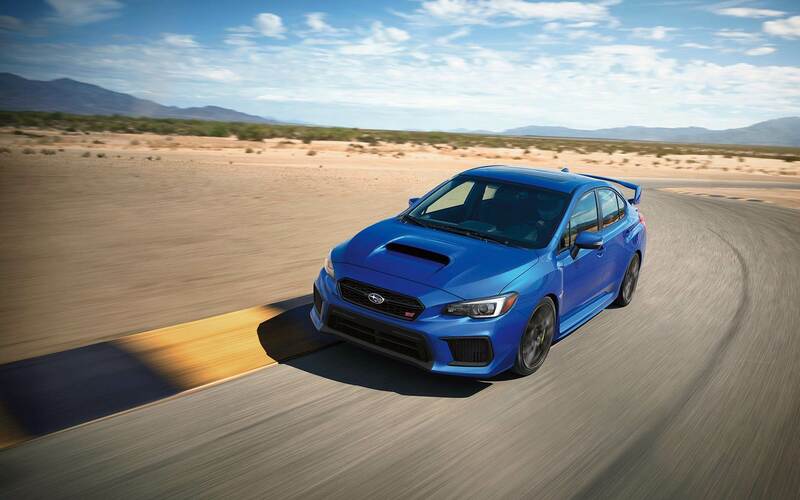 The 2018 Subaru WRX STI is a performance driving vehicle with a reasonable price tag that you can also drive daily! The WRX STI offers tons of comfort and convenience features for customization as well as excellent visibility and a roomy cabin making it a perfect for families and individuals! 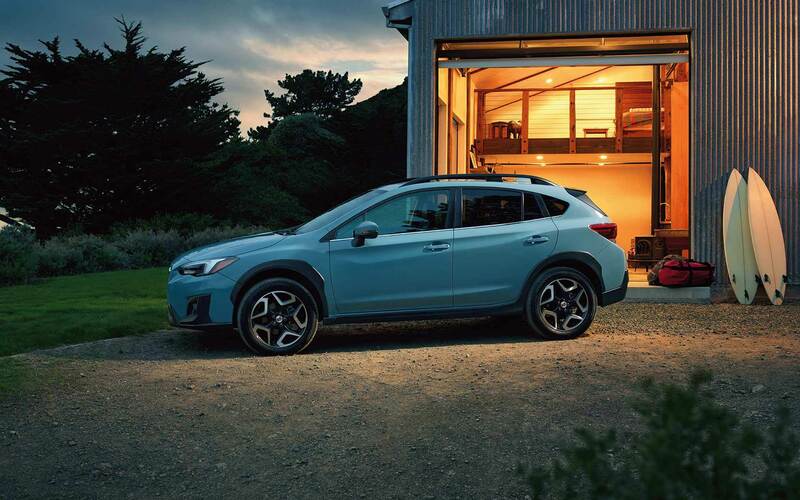 Read on to learn more about this incredible car! 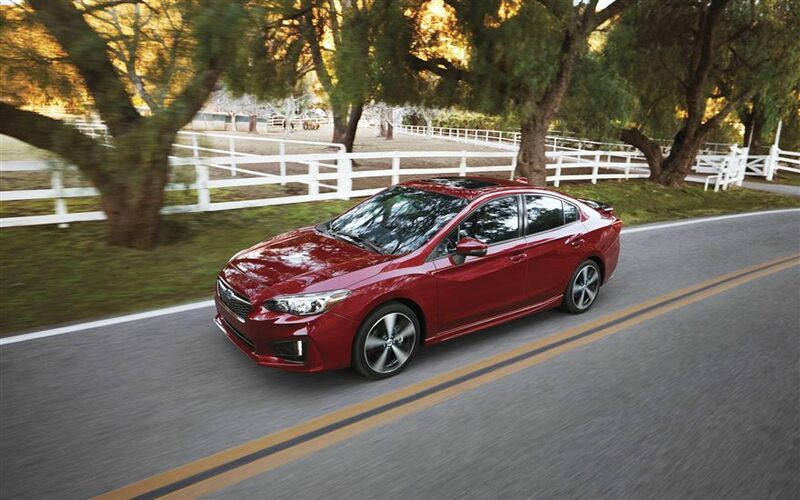 What are some of the cabin convenience and exterior features of the Subaru WRX STI? 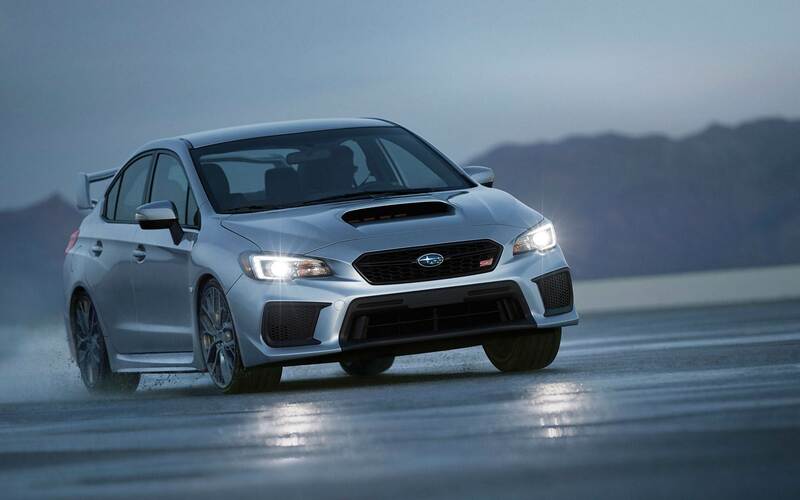 The WRX STI is an incredibly stylish car that has revised front styling for 2018 that creates a more sportier and more aggressive look as well as a larger lower grille opening! Exterior features for the STI include front and rear under spoilers, a trunk spoiler, roof rack mounting brackets, heated side mirrors and the model's first-ever 19-inch alloy wheels that have a unique Y shaped spoke design! 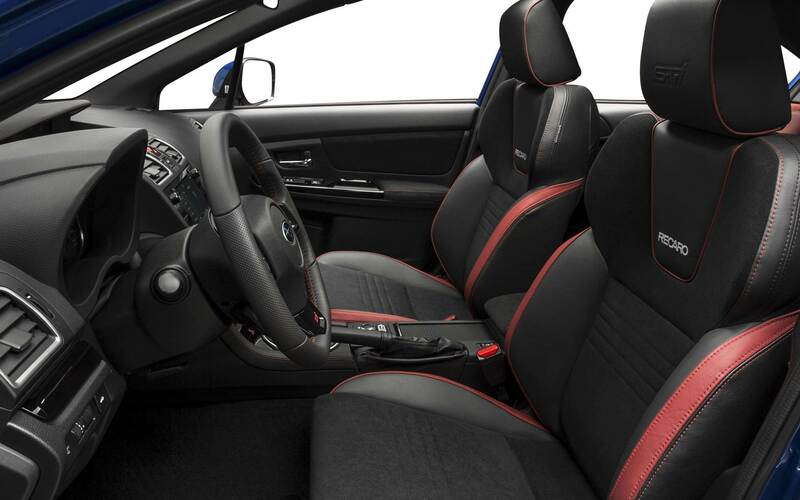 The interior features of the STI include performance design front seats that are heated, a rear seat with 60/40 split as well as a back seat armrests with cupholders and redesigned interior door grips and an STI designed leather wrapped flat bottoms steering wheel with red stitching! 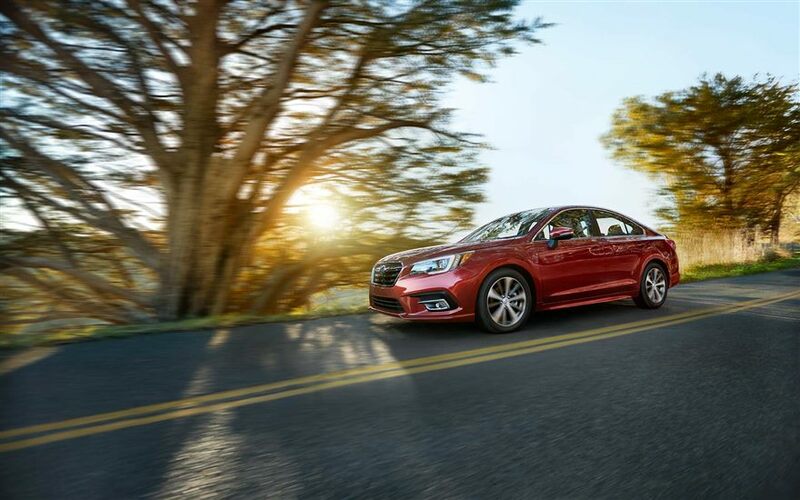 Technology features include the STI sport designed electroluminescent gauges, a 5.9-inch high definition multifunction display and the STARLINK 7" multimedia audio unit! The trunk of the WRX STI now features faster remote trunk opening and opens up to 12 cubic feet of cargo space. 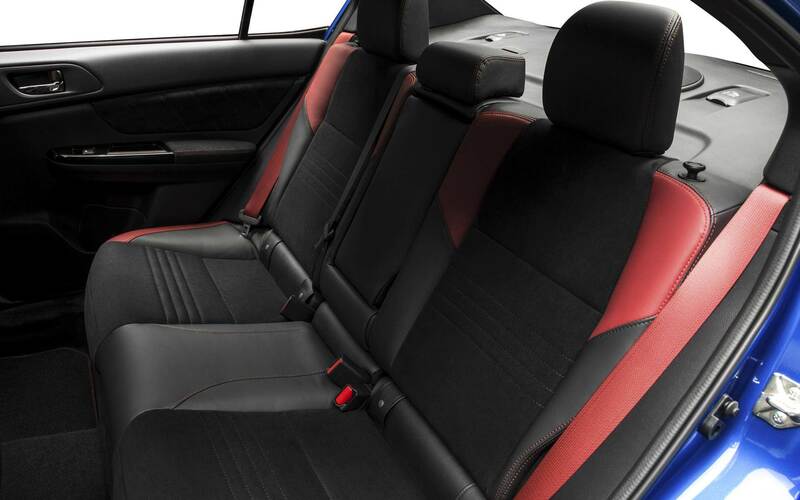 Plus the rear seat can fold down with a 60/40 split making the WRX STI great for those with active lifestyles and a lot of gear! What kind of engine is behind the power of the 2018 Subaru WRX STI? The WRX STI has a 2.5-liter turbocharged Subaru BOXER 4-cylinder engine that delivers 305 horsepower and 290 pound-feet of torque! This engine is matched with a full synchronized six-speed manual transmission that gets a combined 19 miles per gallon! 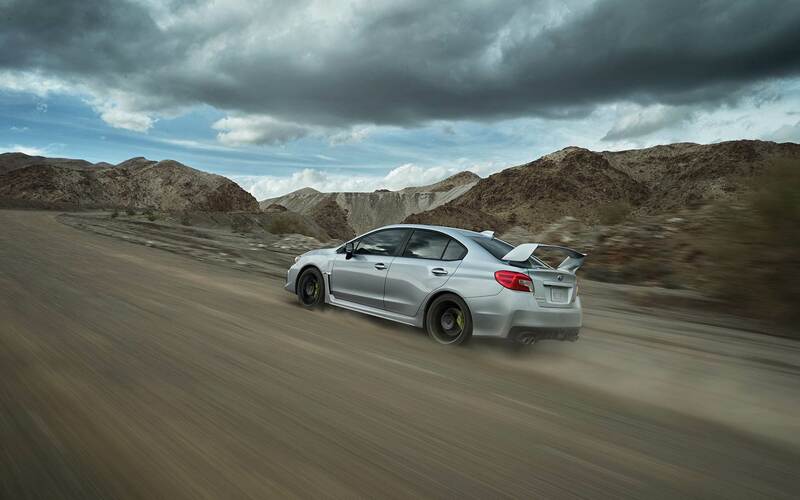 The WRX STI is also equipped with a high-performance STI sport-tuned four-wheel drive independent suspension. 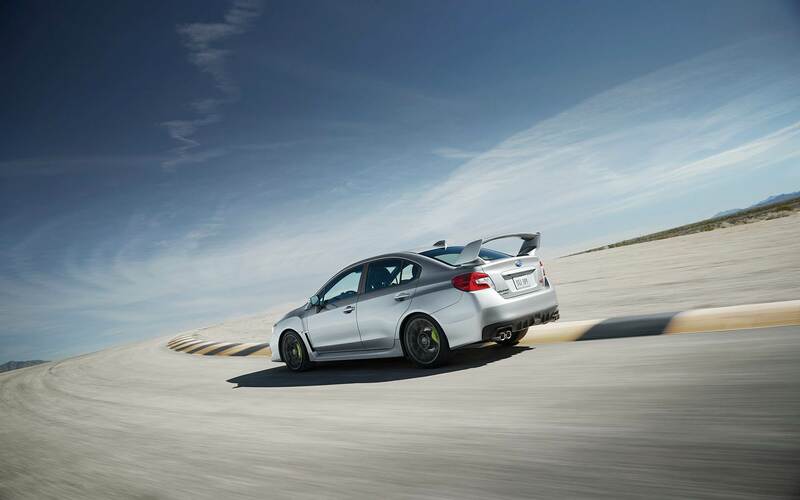 The STI also has Multi-Mode Driver Center Differential (DCCD) Symmetrical All-Wheel-Drive which brings the rally-bred performance technology to regular roads and standard handling technologies like Multi-Mode Vehicle Dynamics Control and Active Torque Vectoring. What kind of safety features are included in the 2018 Subaru WRX STI? 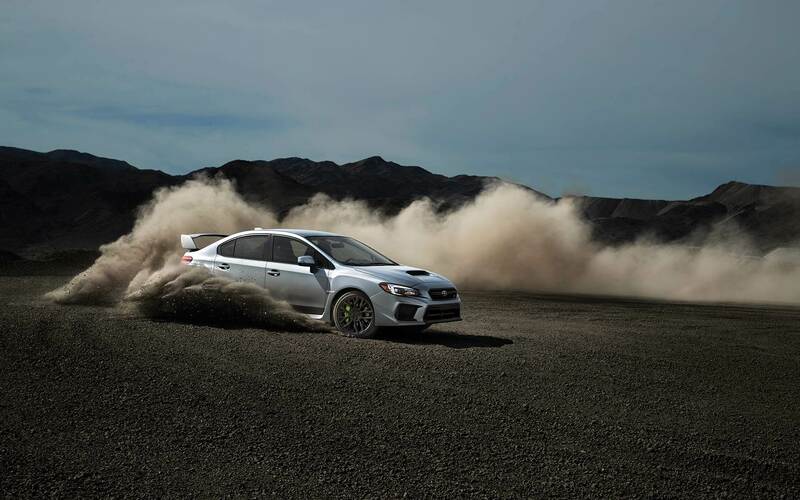 The WRX STI has a revised front structure that enhances frontal collision performance and is built with a ring-shaped reinforcement frame body structure. 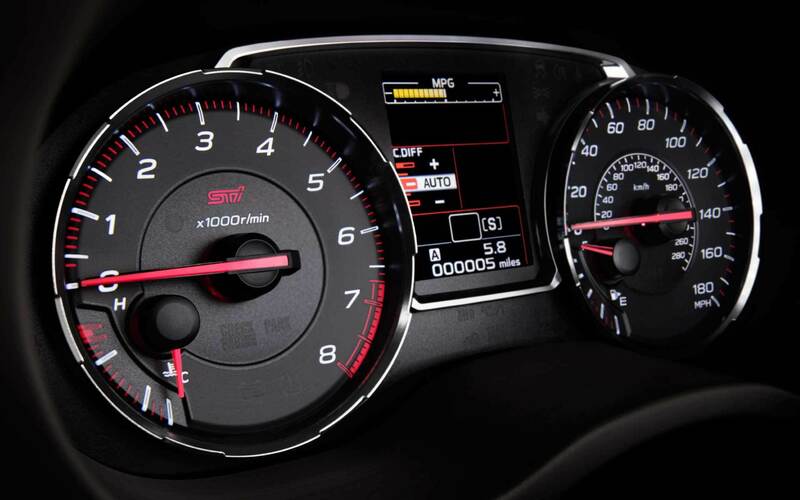 The WRX STI comes with standard safety features like an energy absorbing collapsible steering wheel column, traction control system, four-wheel anti-lock braking system, a tire pressure monitoring system, daytime running lights and even a rear vision camera! 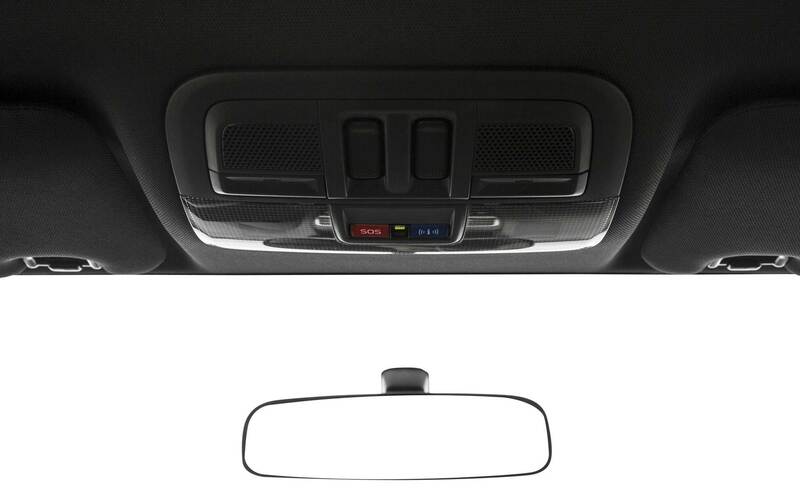 For security, there is a keyless entry system, an engine immobilizer, and an anti-theft security system! If you are looking to purchase a car for performance driving why not take a look at the 2018 Subaru WRX STI because it is the best of the best, perfect for day to day and performance driving! 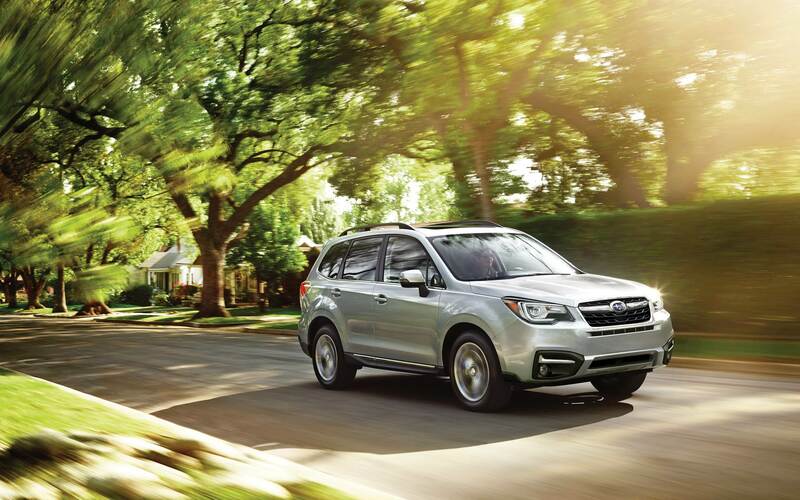 Come in today to Reedman Toll Subaru to take a look and even take it out for a test drive!